Translation:There is a snake in my boot! So, I wanted to try to be more literal and tried 'In my boot is a snake' is there a specific reason it's not accepted? I admit it's not the most eloquent translation. Needlessly too literal. Sometimes the syntax of two languages is just totally different. Is this even correct? I would guess that "In my boot there is a snake" is probably accepted. I don't think that sentence is correct. The "there" isn't optional. You could say "A snake is in my shoe". It's fine to leave out 'there'. It's common in daily language and you can also find it is every fairy tale: "Close by the king's castle lay a great dark forest, and under an old lime-tree in the forest was a well". Note that it happens twice in the sentence, the verb does not have to be 'to be': "Atop the hill stands a statue of…"
I'm not disagreeing with you, but it's a good thing to know that this is the equivalent Polish construction to "there is/are"
Compare: "Kubek jest na stole"
The mug is on the table"
"There's a mug on the table". To jest waz w moim bucie Buzz! This made me smile, ty. I have used 'boot' instead of shoe often before so why has it been rejected this time? I have always used and seen buty as either shoes or boots. Duo does not give me the option this time of saying it should be accepted. There is nothing implied in the context to suggest that one cannot use 'boot'. I also phrased it correctly...'There is a snake in my boot'. (Anyway, in the Old West one was much more likely to have a rattlesnake curl up in one's boot-hence the habit of upending the boot in the morning'. 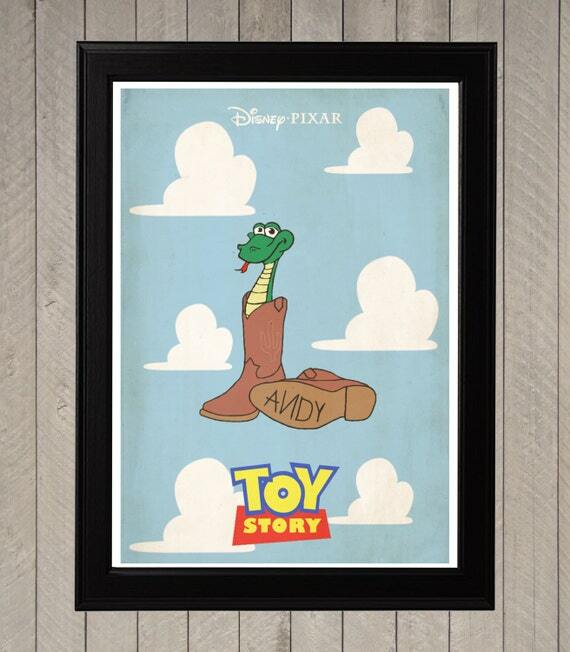 "There is a snake in my boot" is not only accepted, but it's even the second 'starred' answer. It definitely should have worked. came to see if there's a snake in my boot was already noted, well done. Question, on my computer I get a mans voice and woman for translations, on my phone only woman. I can hear the mans voice more clearly can I get it on my phone too? "Władza nie jest moim celem." "W moim kraju zawsze jest gorąco." "W moim domu jest ciemno." "Moim ulubionym przedmiotem w szkole jest historia."